1. Make cauliflower rice in bulk and freeze individual servings in using a muffin tin. They pop right out for an easy stir fry meal. You can do this with cauliflower "mashed potatoes," too. Get more information on how to make frozen cauliflower cups. 2. Flaxseed meal + hot water = keto oatmeal. Add boiling water to 1/4 a cup of flaxseed meal and stir. The texture isn't exactly the same, but once you add stevia, cinnamon, and nuts/almond butter, you'll be a lot less likely to miss your usual oatmeal breakfast. Add some chia seeds or use coconut milk to thicken it up. Get the recipe here. Get flaxseed meal for $2.69 from Target. 3. 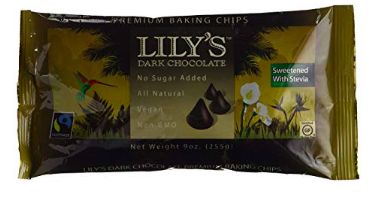 Always have some Lily's sugar-free chocolate on hand for any sudden sweet tooth cravings. 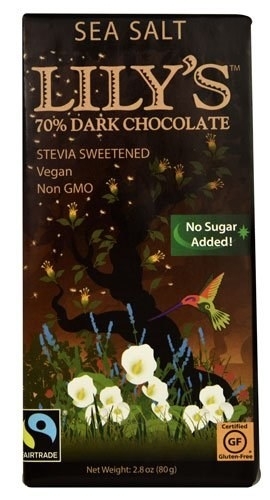 This company makes a variety of stevia-sweetened chocolate, including chocolate chips to be used for baking. I've tried a few different Lily's chocolate bars, and haven't noticed any kind of weird aftertaste. It's available on Amazon for $11.73 for two bars, but the cheapest I've seen it is on Thrive Market (a food shopping site that has a yearly subscription fee) for $3.69 a bar. 4. Eatthismuch.com is a website that easily spins up meal plans according to the diet and calorie intake of your choice — and is quite possibly the best online meal prep tool there is. It's just so instantaneous and simple to use. 5. Use your Instant Pot to do all the low carb things. 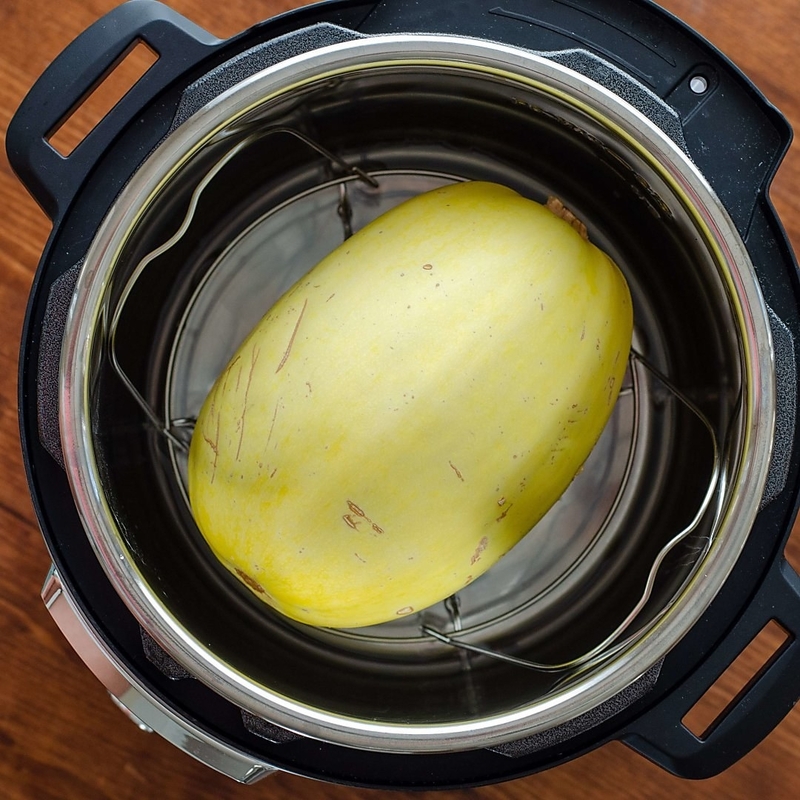 Use it to hard boil eggs in bulk, cook up a whole chicken, make sous vide egg bites, and most importantly, cook up a spaghetti squash in 7 minutes. Get an Instant Pot on Amazon for $79. 6. Parchment paper sheets are your friend. Why even eff with those cumbersome rolls? If you're going to make any keto fathead baking, parmesan crisps, cauliflower pizza, pepperoni chips — the possibilities are endless! — parchment paper is your bff, and the individual sheets are an added convenience. Get a roll for $2.73 from Amazon. Baked eggs in portobello cups! Get the full recipe here. 7. Buy frozen cauliflower rice and use the "dry fry" method for the best taste possible. The point of dry frying is to drive off the water that it releases. Use medium-high heat and keep stirring so it doesn't burn. As you cook, it'll go through a phase where it gives off a pungent smell — the key is to keep going until there's no smell and the rice is browning nicely. Once it's nice and fluffy, it's ready! 8. And speaking of cauliflower rice, this DIY poke bowl is practically no-cook except for the rice. 9. Freeze butter or coconut oil for easy bulletproof coffee in the morning and on the go. It's best in a blender, but if you're in a rush, just drop a cube into a closed travel mug of hot coffee and shake to dissolve. 10. Get creative with your sandwiches, like using bell pepper halves. 11. Or cucumbers cut in half. 12. Always have a big batch of egg muffins in your freezer or fridge. Get the recipe here. Or try this variation that incorporates cottage cheese for a creamier texture. Get these colorful silicone cups from Amazon for $7.99 for a pack of 12. Get a pound of bacon at Costco, make the whole package in your oven, and save in tupperware for easy snacking, salad crumbles, etc. 14. And pre-cut your blocks of cheese to be snackable. 15. Two words: rotisserie chicken. I like to keep one in the fridge at all times and just pick chunks of it off like a damn heathen. 16. Quest bars are the convenience snack of choice for keto dieters. At only 4-6 net carbs per bar, they easily satisfy any sugar craving. Get it a variety pack of 12 from Amazon for $37.89. 17. Pork rinds are your new potato chips. Pair them with some Trader Joe's spinach & artichoke dip and your eyes will roll into the back of your head. You can get a big ol' canister for $7.99 from Boxed. 18. People swear by Good Dee's brownie mix. It has 4.5 stars and works great when used in microwave mug cakes. 19. Perfect Keto chocolate protein powder + cold brew. There's no need to add milk or sugar, and it is a quick, delicious, filling way to consume your coffee in the morning. I use a milk frother whisk thingy to mix the lumps out. My cold brew brand of choice is Chameleon, but growing up in New Orleans, I also loved the Cool Brew brand. Get a canister for $37.04 from Amazon. 20. Bring pure almond butter packets for snacking on the go. Many almond butter brands include sugar, whereas this brand doesn't. Get a pack of 10 from Thrive Market for $17.99 (must be a Thrive Market member to take advantage of the price). 21. Make your cheese crisps in the microwave. Get the full recipe for crunchy microwave cheese crisps. 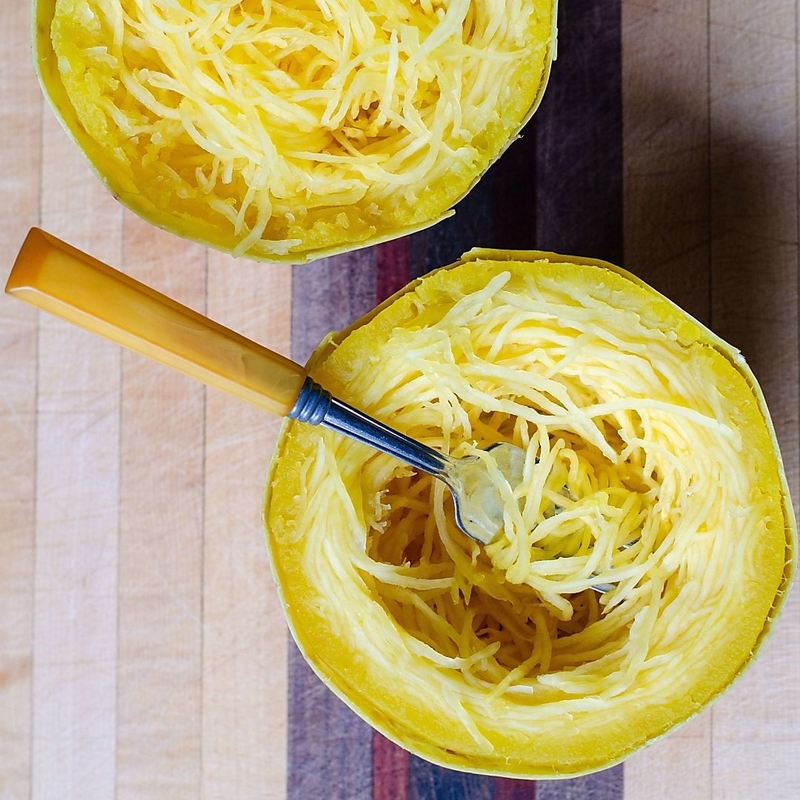 The main tip is to use real cheese — the pre-shredded stuff has additives that'll give you an imperfect batch. 22. Batch-make some keto granola for cold cereal anytime. Anything you can make ahead is a convenience food. Here's the keto/paleo granola recipe, with some suggestions on nut variations.